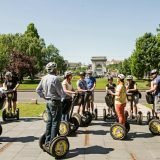 Winter Segway Tour - Yellow Zebra Tours Blog: Bike tours, Segway Tours, Bike rental, City Tours and more! It may be cold. Your teeth may chatter. Your nose may run. You fingers and toes feel numb. But that shouldn’t stop you from going on a Winter Segway Tour. 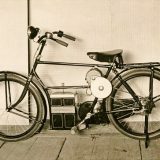 Have you ever seen people cruising around the downtown on those funny looking two-wheeled vehicles? 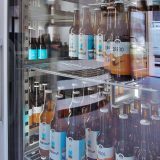 If you wondered what it was, then now you have the chance to try it yourself! It’s a certainty that you’ll love this self-balanced wonder machine. It’s super easy to learn and then it takes just a bit of practice to drive it like you stole it. Yellow Zebra Bikes & Segways offers a wide range of tours, on foot, on bikes and on Segways. There are scheduled tours each day all year around. 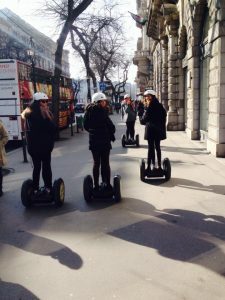 During the main season, which is early April to late October, there are three tours per day.These are; the Grand Morning Segway Tour at 9.30, the Afternoon Segway Tour at 15.00 and the Evening Segway Tour at 18.00. During the colder season, just the 09.30 and the 15.00 ones go, and of course the private tours. 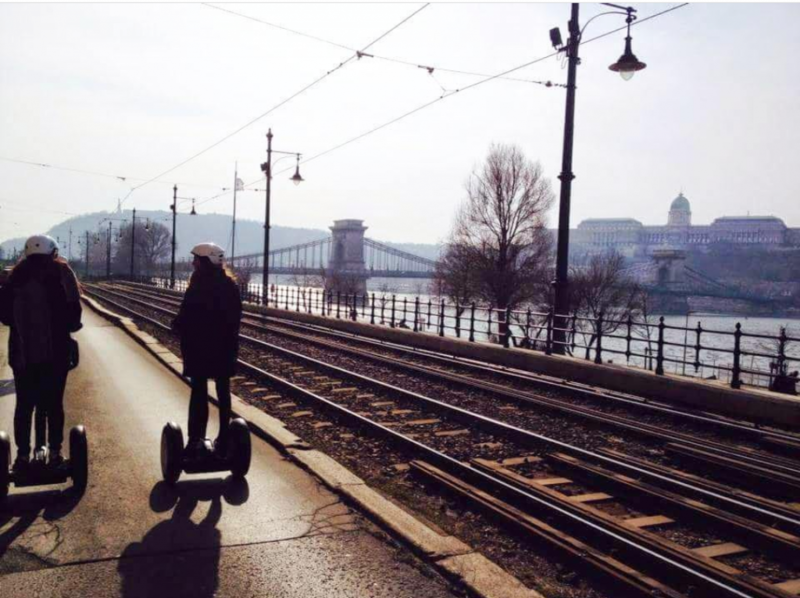 A Segway tour is a great, convenient and fun way to see the main sights of the city in a short time. Once you try it you may never want to get off. 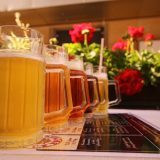 It is ideal for the whole family. You can even gift someone a tour. You also have two options if you would like to take a Segway tour, either you have a guided one, where a professional guide tells you all the history of the city and its sights, or you can take a fun tour, which is just about cruising around on a panoramic route without any historic description of the surrounding buildings. 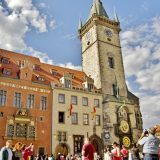 The official route includes a stop at the Saint Stephen’s Basilica, Liberty Square and the Parliament. 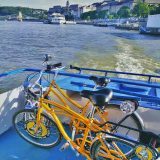 Then you’ll ride along the Danube on the Pest side taking in the view of the Buda and the Chain Bridge as you glide along. Next, you continue past the Vigadó, Vörösmarty Square and Deák Square. Next we’ll go through the Jewish Quarter and to the Grand Synagogue. To conclude we’ll return to the Yellow Zebra office, which is near the Andrássy Avenue and right behind the Opera House. 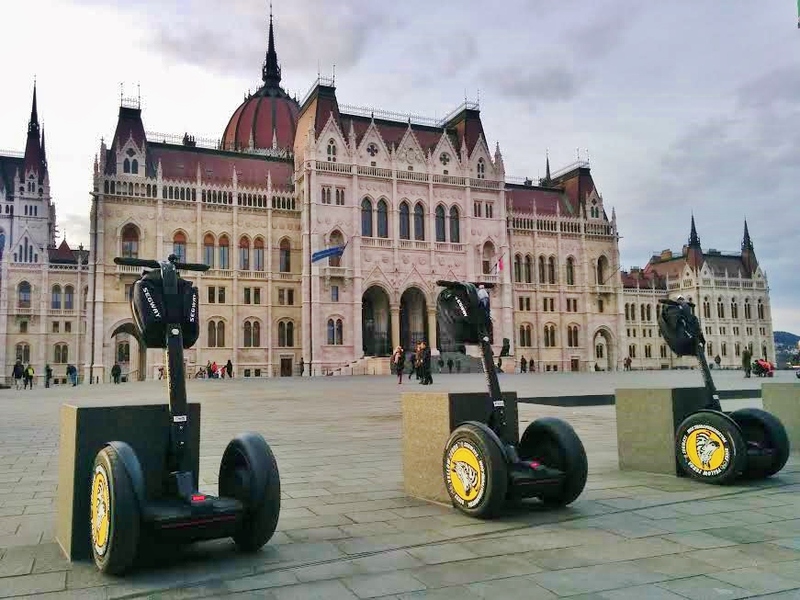 This fun tour goes along Andrássy Avenue before ending at the famous Heroes’ Square. Though not before having a run round in the City Park. Or we can head to the Basilica, the Parliament and then straight to Margaret Island. Either way, you’re garuanteed to have a good time. Prepare for the winter season! As it is cold in the winter, don’t forget to dress warm. It’s best to use several layers of sporty and comfortable clothes. And don’t leave your hats, gloves, scarves and water-resistant boots at home either. At Yellow Zebra you can enjoy some warming tea once you’ve come back from the tour. Don’t hesitate, book your tour online now HERE!